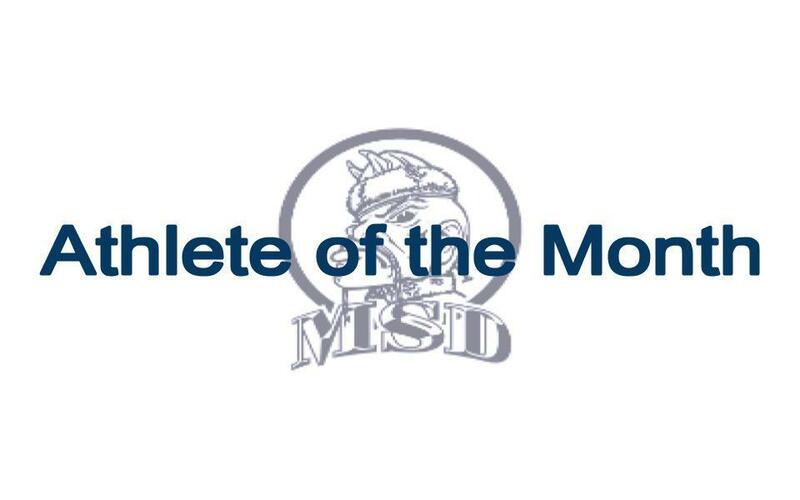 Crystal Katcher is our February Student-Athlete of the Month. She shows up to practices on time and is motivated to learn to improve her mistakes. She listens to coaches and shows respect to her team. She proved that she cares about her academic success and takes it very seriously. She represents Tartars well on and off basketball court. 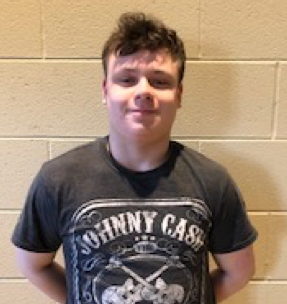 Lucas Grimm displayed what a true athlete means at the end of season. On top of his hard work and dedication, he understands the sense of using teamwork to achieve a bigger goal. He said, “I prefer to support my teammate to play good than me having points.” That makes him a great athlete! 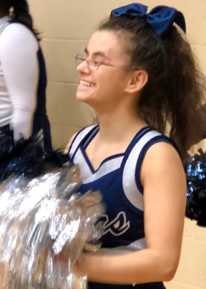 If you went to one of the Varsity basketball games, you probably noticed a cheerleader doing cartwheels, jumping up and down with her pom-poms in the air, and cheering with Tartar spirit! 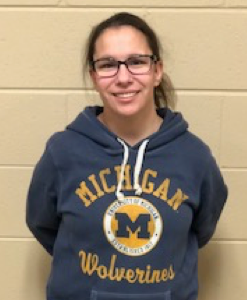 The Michigan School for the Deaf is pleased to announce that the MSD-Cheerleading Athlete of the Month for January, 2019 is Violetta Colter. Violetta is a 11th grade student at MSD. This is her first year on the squad. Violetta was full of spirit at every game! Regardless of an occasional bad day, she was there for her peers. She was punctual for practices and games. She followed up with the coach for clarification and confirmation of times and plans. She showed leadership by assisting her fellow teammates. Congratulations, Violetta!